Winter is almost here and there’s nothing more exciting than seeing the snow starting to settle across the Japan’s resorts. Most of the major resorts have had their first taste of snow, offering a first look into the season to come. Here are our favourite pics and videos from around Japan! Stay up to date on conditions this season by following our daily Niseko snow report, and Niseko.com social media for live and weekly updates. 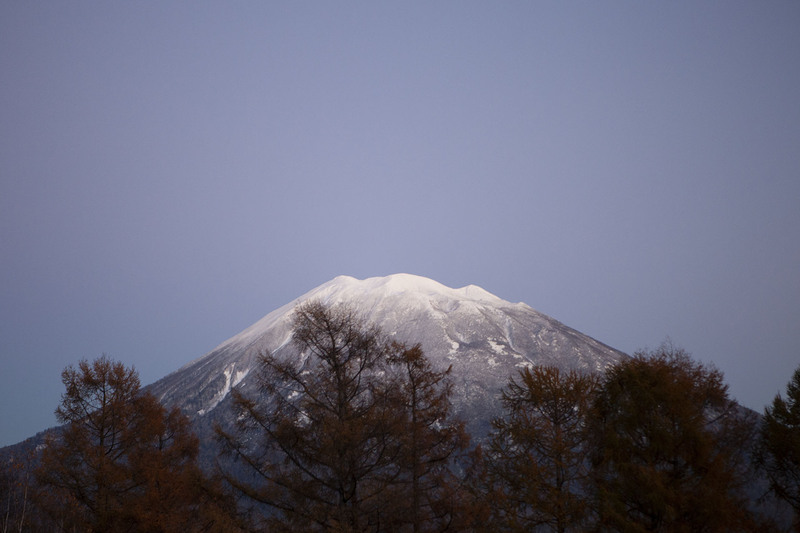 If these stunning images inspire you to ski in Japan, we’d love to hear from you. Enquire today to start your journey. Contact us here.